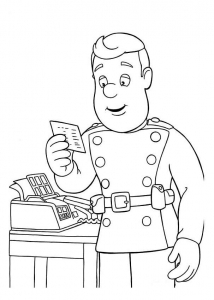 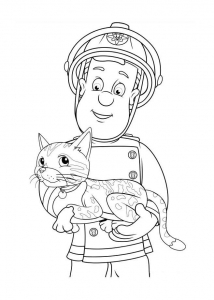 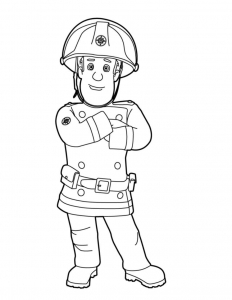 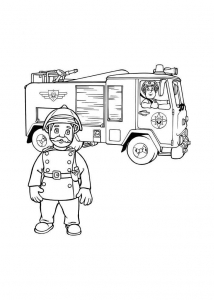 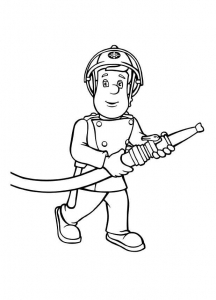 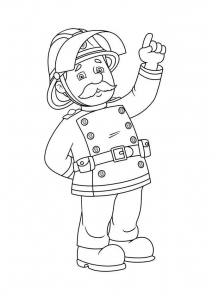 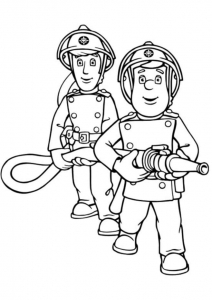 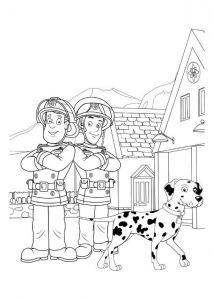 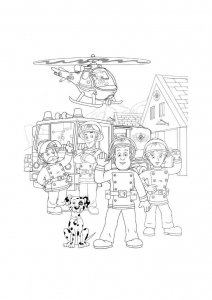 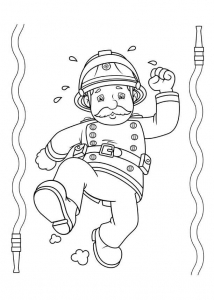 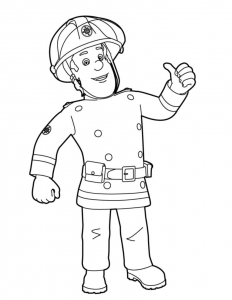 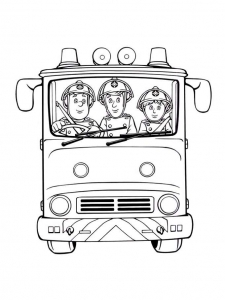 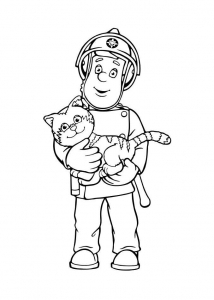 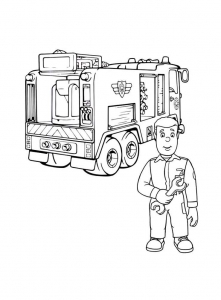 Discover coloring pages inspired by Fireman Sam. 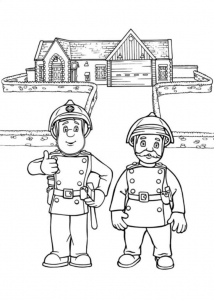 Fireman Sam is a British animated comedy children's series about a fireman called Sam, his fellow firefighters, and other residents in the fictional city. 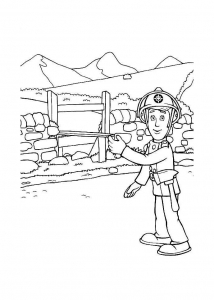 Emergencies at sea, accidents, fires, disasters at the barbecue, Fireman Sam and his crew are always there to give their help !